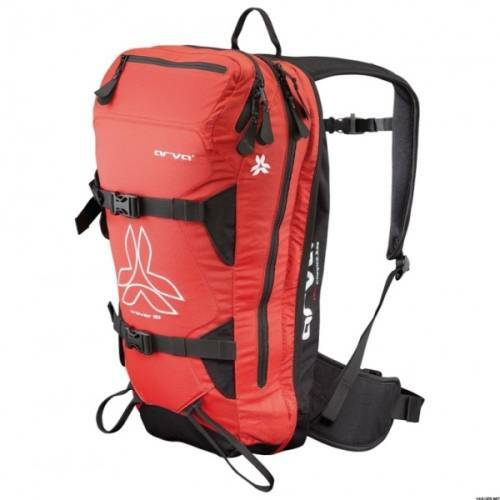 The backpack is an essential companion for all mountain pursuits. 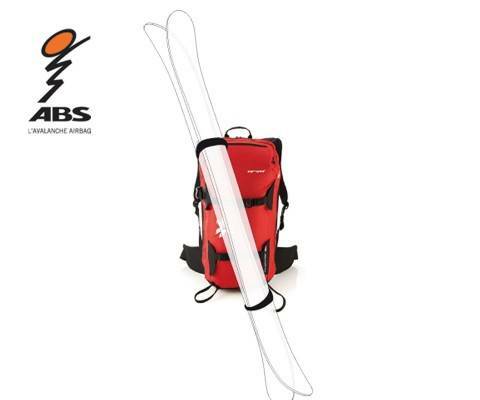 Arva backapacks are designed with a clean and simple aesthetic style, with dedicated storage compartments for quick and easy access to the shovel and probe in case of an avalanche. 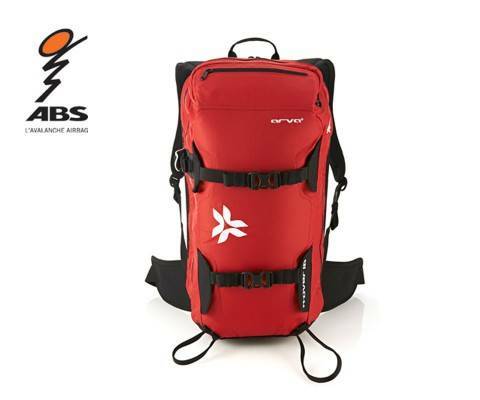 When every second counts, the backpack becomes a key part of safety equipment. 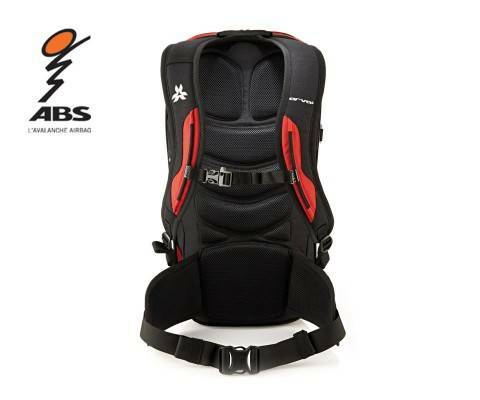 We strive for optimal balance of low-weight, storage volume, ergonomics, and hardware access. 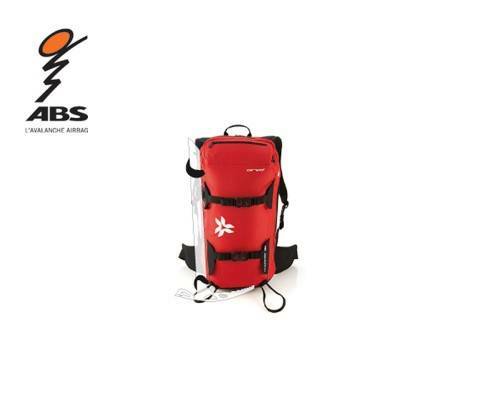 Developing our backpacks in partnership with the ski guides at major French resorts we are guaranteed to have highly functional packs suited to the needs of those who spend over 100 days a year on snow. 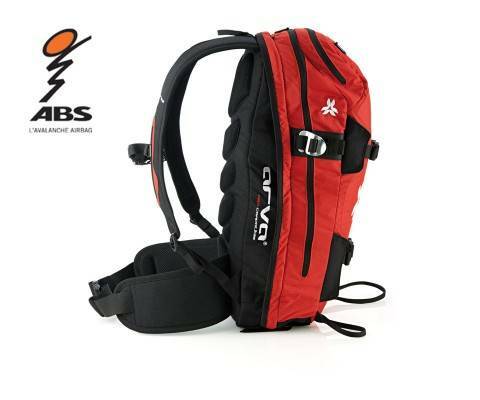 A pocket Compatible with ABS vario base, with several compartments and different carrying systems. 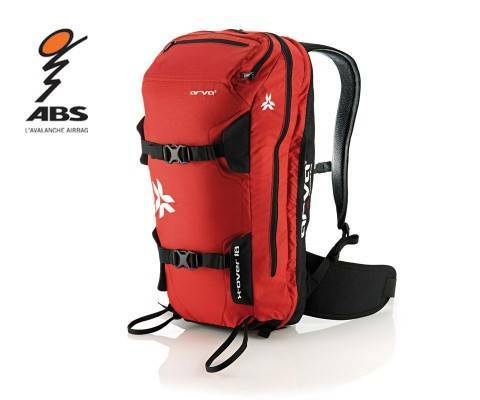 The X Over allows you to create several combinations of 2 backpacks. 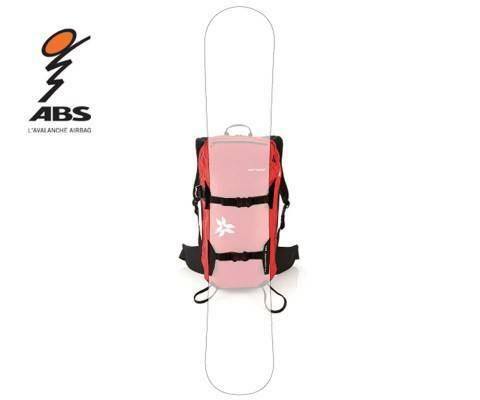 Versatile and complementary for all snow conditions.